"We're obviously disappointed," said Sarah Uhleman, lawyer for the Center for Biological Diversity, which filed the complaint. Uhleman pointed out the vote went against a recommendation from the commission's experts, who said there were "open questions" about Canada's polar bear policies. "A political decision rejected an expert's recommendation." The commission was formed as part of the North American Free Trade Agreement in an effort to ensure that open markets don't put downward pressure on environmental legislation. Canada, the U.S. and Mexico each have one vote. The U.S voted against Canada. The centre had argued that Canada failed to use the best available science to evaluate risks to the bears and did not meet its own legal deadlines to enact protection for them. 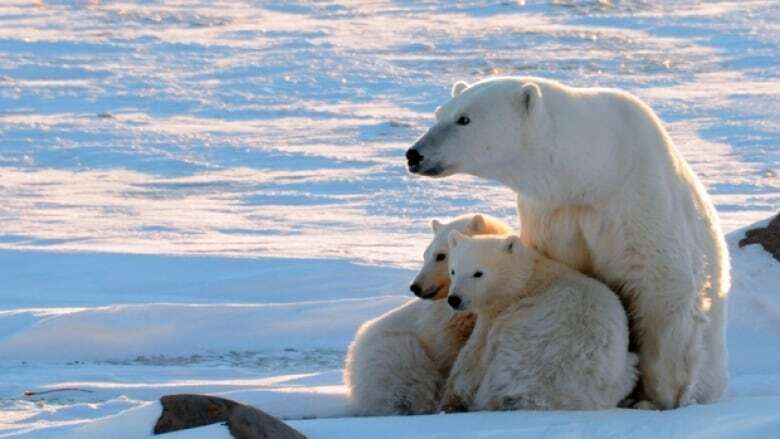 Uhleman said the submission's goal was both to restrict Canada's ongoing polar bear hunt and put pressure on the Canadian government to improve its record on fighting climate change, which experts agree is the chief threat to the bear's survival. "It's about Canada recognizing that climate change is a really big threat to the polar bear and to the Arctic itself," she said. "Canada is not doing particularly well in fighting climate change." The commission ruled that an investigation would simply republish information that was already public. It also declined to second-guess policy decisions made by the Canadian government. "Certain issues the (experts) deemed to be 'central open questions' are aimed at seeking details on protected government decision-making processes and cabinet deliberations, which is not permitted under ... the agreement," the decision says. Canada's polar bear policies have come under fire from the international community before. The United States has twice tried to convince a group responsible for monitoring and controlling trade in endangered species that Canadian polar bear products such as hides should come under the same restricted category as elephant ivory. Canada has won both of those votes, but by narrowing margins. Environment Minister Leona Aglukkaq has said Canada has strong polar bear management based on both western science and traditional knowledge. Populations are co-managed together with aboriginal communities under the terms of land-claim agreements.